It's only fair I do a guide about a drink popular enough to have it's own ice cream flavor. They say to be successful as a writer, you should write about what you know. As a passionate Starbucks barista, the first thing I thought of on reading this advice was to write about my job. My favorite part of my work day is when I'm able to figure out the perfect drink for a confused customer. With that in mind, I started writing a series of guides to help people interpret Starbucks' unconventional menu. The first installment, which addresses the basics, can be found here. In the previous part in my series of guides, I addressed Starbucks' iced teas. Check it out here. I've been thrilled to see my guides have been getting some positive responses. I truly enjoy writing about the beverages as much as I enjoy drinking and serving them, and I'm glad people have found them helpful and easy to understand. I've even gotten a request - after covering lattes and cappuccinos, I seem to have neglected a third major menu item: Macchiatos. There are actually five items on the Starbucks menu that go by the name of Macchiato, and in true confusing Starbucks style, they are completely different beverages. Let's start off this guide by talking about the most popular of the three - Caramel Macchiatos. 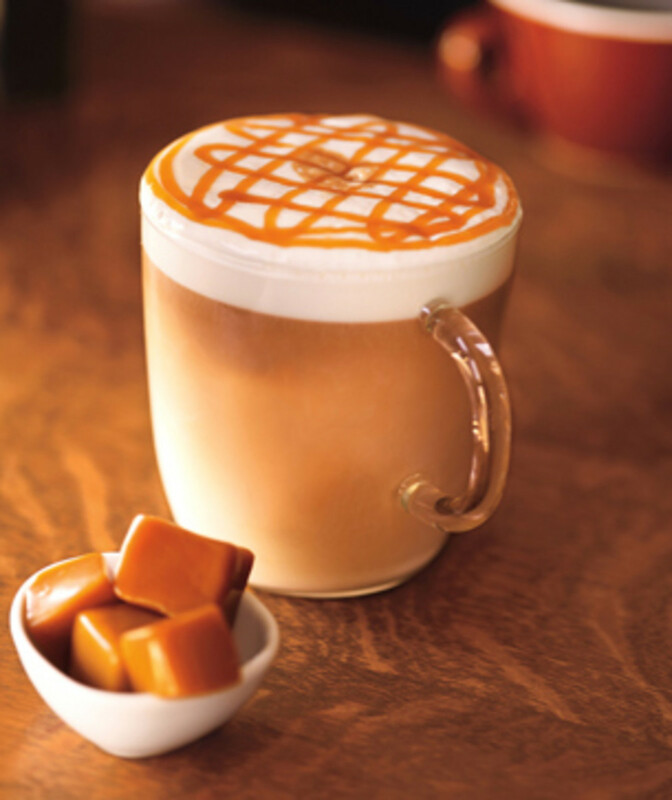 At a glance, the Caramel Macchiato doesn't seem all that different from a Latte. In fact, I like to think of it as a dressed up Vanilla Latte. The basic components for a Caramel Macchiato by size are displayed in the table above. 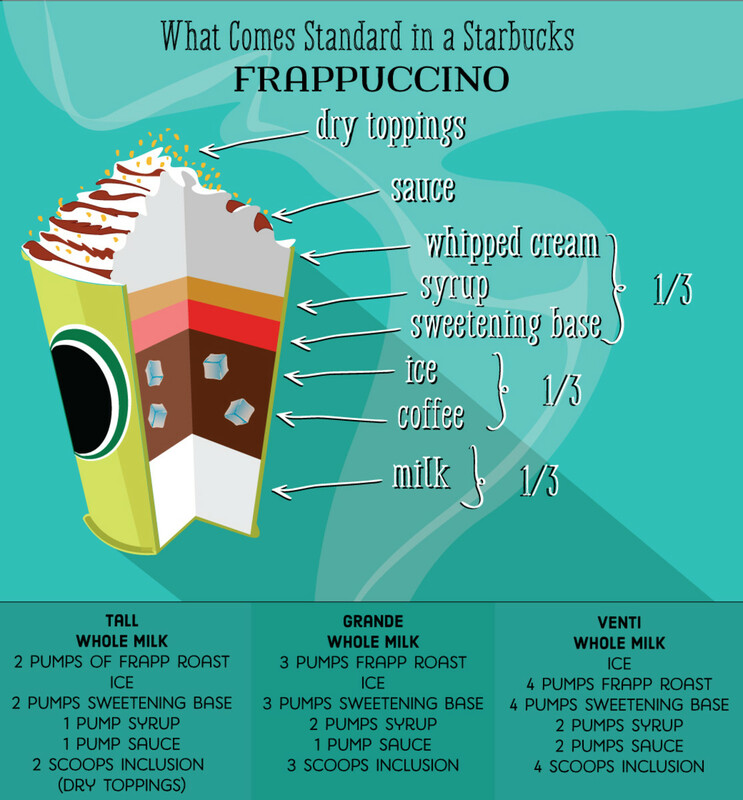 If you remember my previous guide about Starbucks Lattes, then you might notice that the Caramel Macchiato gets one less pump of syrup than a Latte. This is because the drink is topped with a thick, sweet caramel drizzle from which it gets it's name. Starbucks reduced the number of pumps of syrup in the Caramel Macchiato to account for the extra sweetness the caramel drizzle adds. Speaking of the name of the drink, explaining what it means is the best way to explain how the drink is made. The word Macchiato means 'to mark,' and it refers to the foam on top of the drink being marked by the espresso and caramel drizzle. So, while a latte is composed by adding syrup, then espresso and then is topped with milk foam, the Caramel Macchiato is kind of the reverse. First, the vanilla syrup is added and then the steamed milk and foam are poured into the cup without the espresso. Baristas then use the espresso to mark the foam - the shots are poured over top of the drink, and then a crosshatch of caramel drizzle adorns the top. The end result looks something like this. 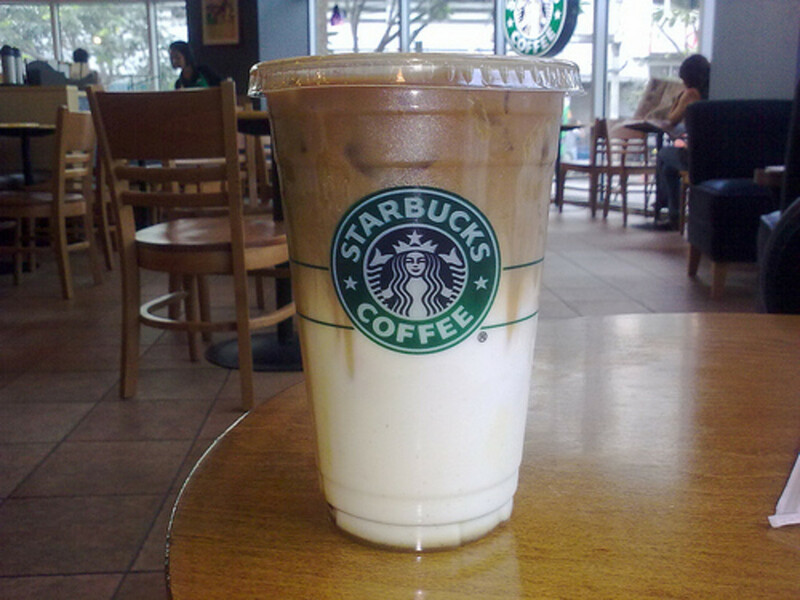 The separation looks much more drastic in the iced version, but this is what a hot Caramel Macchiato might look like. The point of assembling the Caramel Macchiato like this is to give a different experience than drinking a regular latte. When drinking this beverage, you'll first be treated to a stronger espresso taste than it's well mixed latte counterpart. The caramel drizzle and foam cut the bitterness of the espresso and make for a very pleasing taste. Once the top of the drink is consumed, you're left with the delicious and sweet mixture of vanilla syrup and milk in the second half - peppered with bits of caramel drizzle that have sunk to the bottom of the cup. 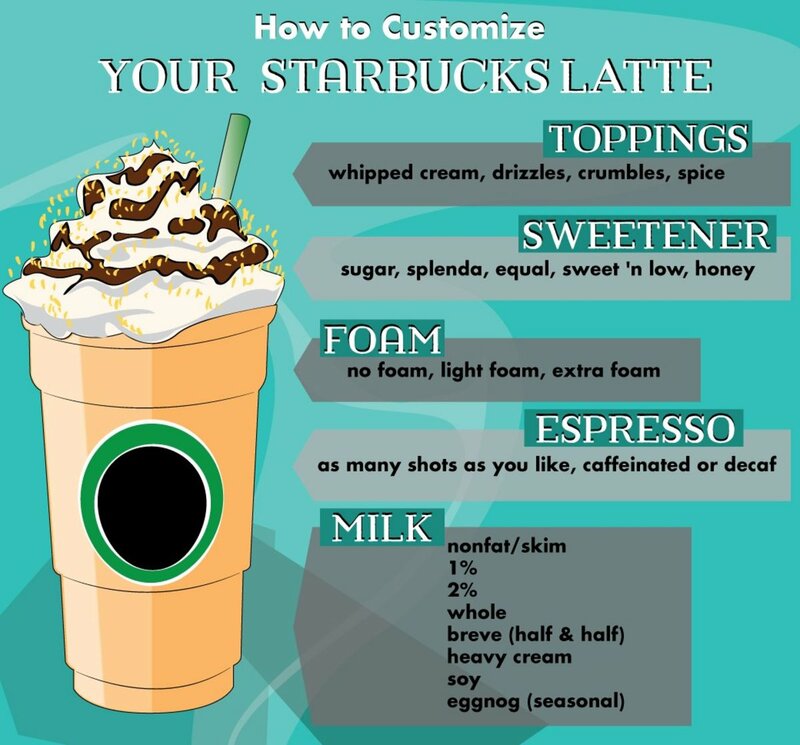 There are, of course, ways to customize a Caramel Macchiato. I've served plenty of these drinks with just one pump of syrup for people who don't have much of a sweet tooth. I've probably served just as many with extra pumps of the vanilla. It's not quite as common to deviate from the standard recipe with a flavor other than vanilla, but it's certainly doable. By default, the Caramel Macchiato is made with 2% milk, but any other milk on the menu is substitutable. 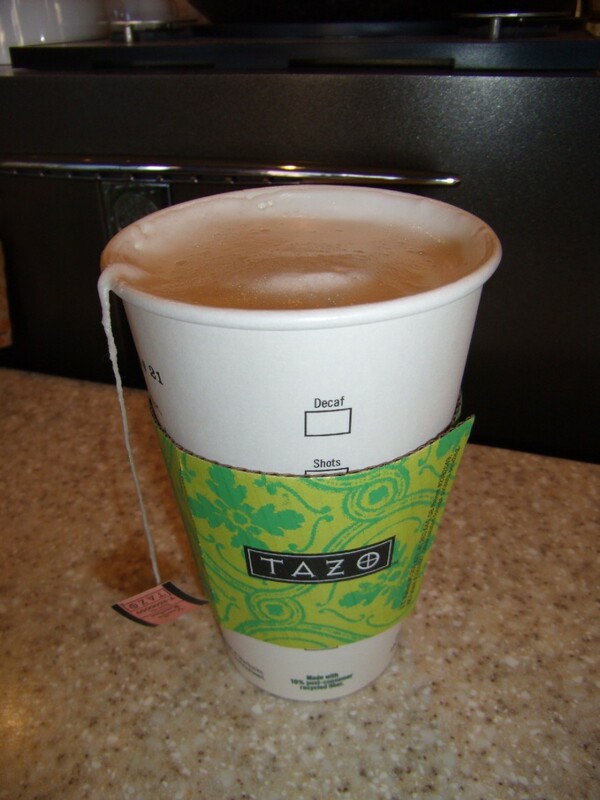 The Skinny Caramel Macchiato features sugar-free vanilla and nonfat/skim milk. There is still some sugar present in this skinny version, because the caramel drizzle unfortunately does not come sugar-free. As with a Latte, a Caramel Macchiato can be made with light foam or no foam. I'm personally a fan of milk foam and think it's the component that really makes this recipe unique, but I won't judge you if you ask me to leave it off. Just know that without the foam, the espresso will sink to the bottom of the drink much more easily which leads to the beverage tasting much more like a latte. There is a term that was coined with the idea of Caramel Macchiatos in mind - upside down. 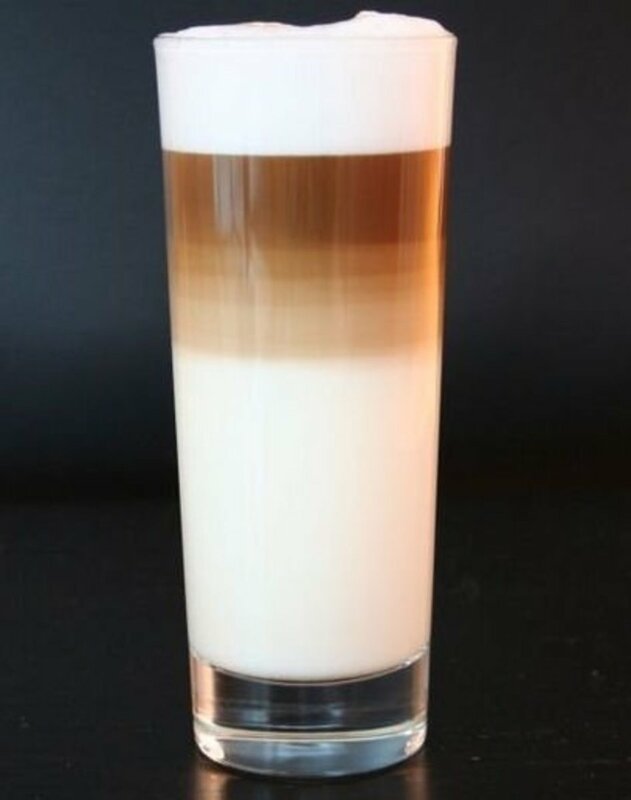 If you order this drink upside down, that means that the shots will be poured into the bottom of the drink and it will be made like a Latte. Really, an upside down Caramel Macchiato is the same exact thing as a Vanilla Latte minus one pump and with caramel drizzle added, but it's less of a mouthful. For drinks that the drizzle doesn't come as a standard part of the recipe, there IS an extra charge, so however you choose to order your upside down Caramel Macchiato, the pricing will be the same. See? It looks so much more dramatic when it's iced! 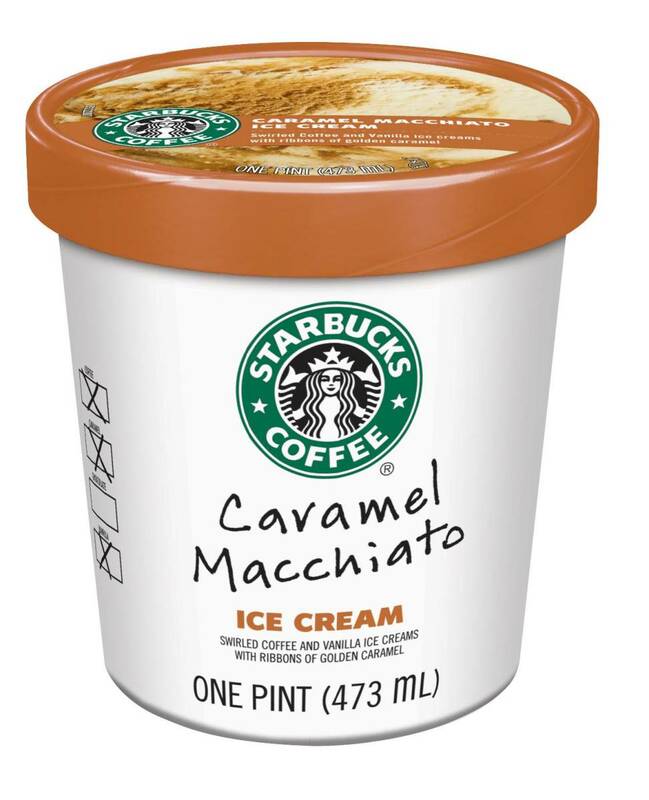 There is an amazing iced version of this drink that is definitely on my top ten list of favorite Starbucks beverages. The iced Caramel Macchiato is assembled in the same way as the hot one, but the experience of drinking it is just the opposite. 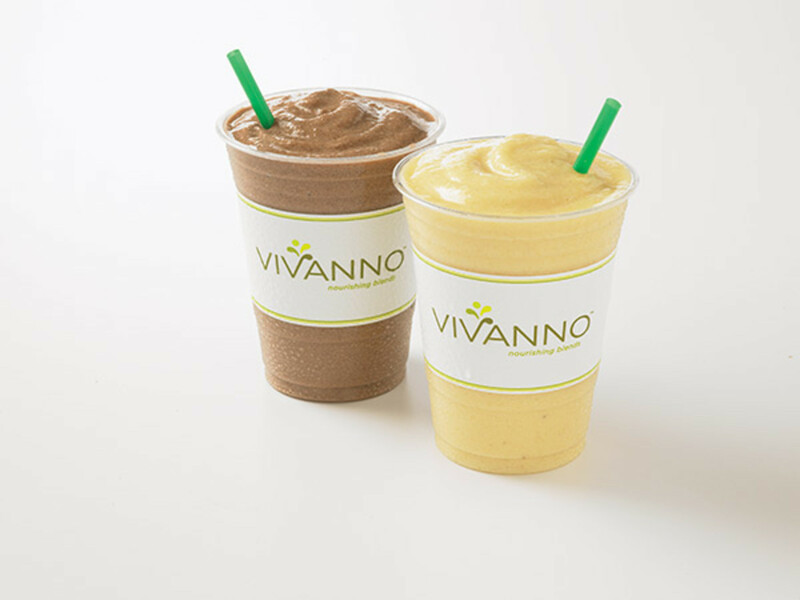 Since the straw goes to the bottom of the drink, you get to start off with the sweet vanilla flavored milk and end with a dose of espresso and caramel drizzle. Unlike an iced cappuccino, there's no steamed milk foam added to this iced version. Usually, the ice keeps some of the caramel drizzle on top of the drink while letting just enough of it sink to the bottom to be enjoyed with the first creamier half of the beverage. This drink is available both hot and iced, and it is made just the same as the Caramel Macchiato, except with the substitution of Hazelnut drizzle instead of Caramel drizzle. It still gets vanilla syrup! Starbucks is in the process of phasing this drink off of their menu. It wasn't as big a hit as anticipated. However, it is still readily available in many markets as we work on selling through the remaining Hazelnut Drizzle. The Vanilla Macchiato is a great drink for any Vanilla lover! 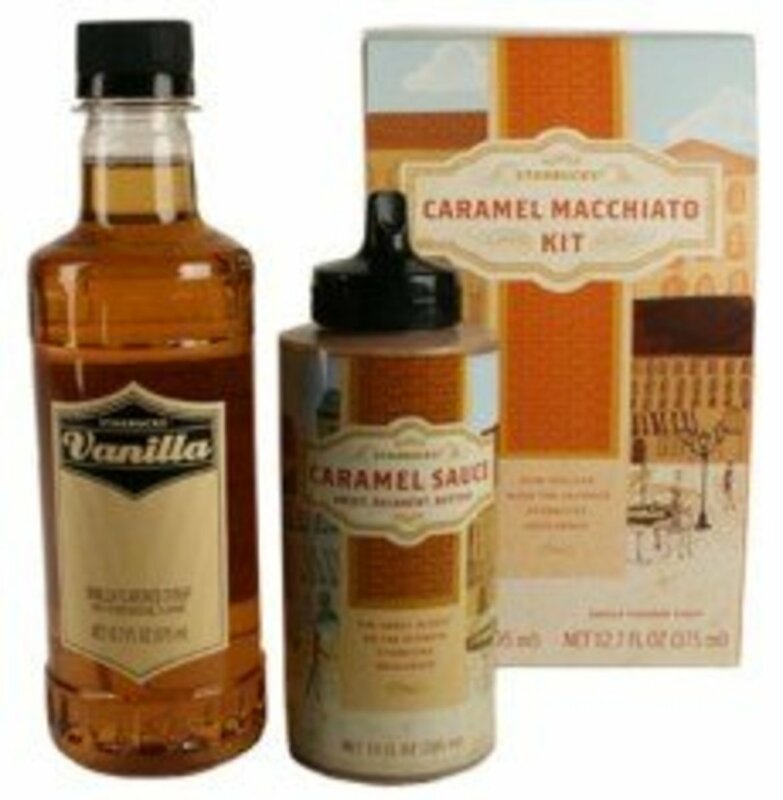 It is made the same way as the Caramel and Hazelnut Macchiatos, but it is topped with a Vanilla flavored drizzle. The Vanilla drizzle tastes a bit like cake batter and is an awesome way to top off a drink. As with the Hazelnut Drizzle, the Vanilla Drizzle is currently being phased out. My store is completely out of this topping, but other stores in my market still have an abundance left to sell through. MMM - a sound that describes how delicious this drink is and also the three letter marking baristas use to identify this beverage. A delicious variation on the Carmel Macchiato is the Marble Mocha Macchiato. At one point, this drink did reside on Starbucks' menu boards. While it has since been retired, it's still a fairly popular drink and can certainly still be made by any barista worth their salt. The Marble Mocha Macchiato differs from the Carmamel Macchiato mostly in flavor. The composition is basically the same, with the shots being poured over top of the foam. Instead of vanilla, however, this drink is made with white mocha. 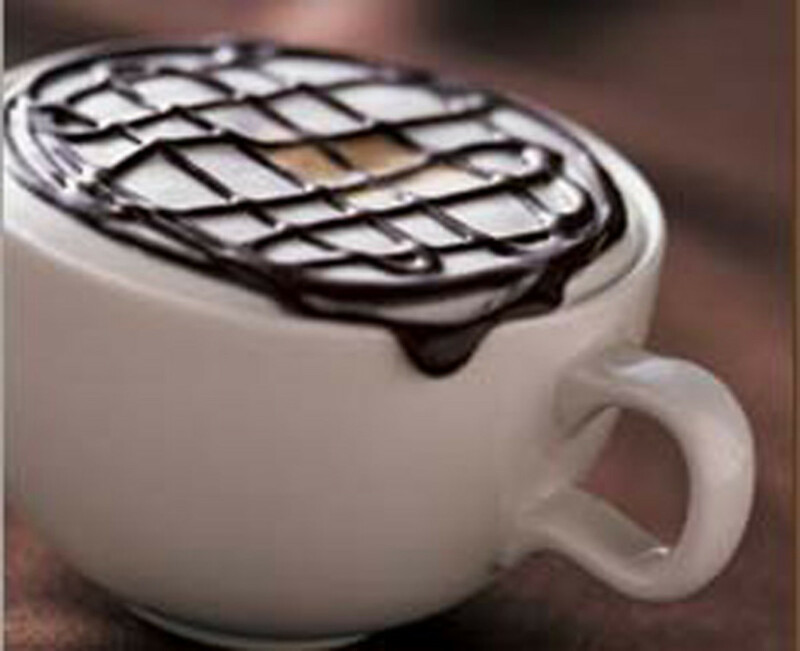 It is not topped with caramel drizzle, but the foam is instead marked with a crosshatch of mocha drizzle. Unfortunately, there's no real way to make this drink any less chockful of calories, though trying it with skim milk doesn't hurt. An espresso macchiato. Not much to it. And, because nothing can ever be simple, there is one more Macchiato drink that has nothing to do with the previous two drinks in this guide. 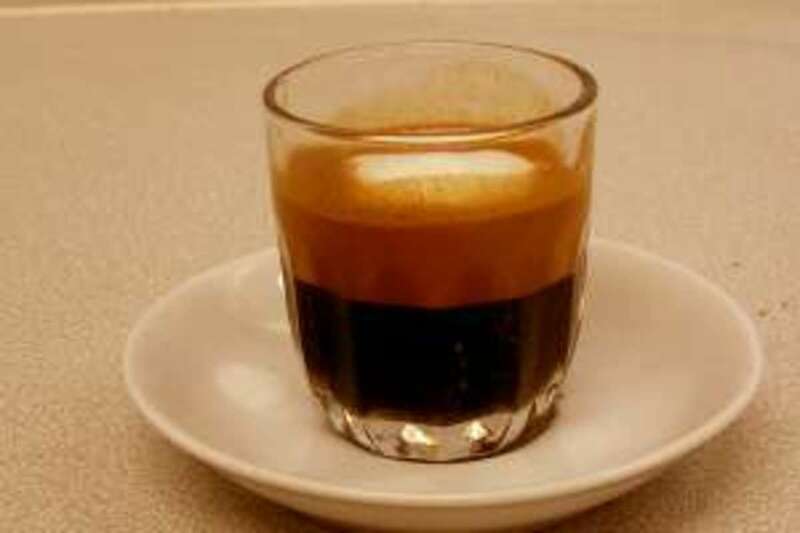 The Espresso Macchiato is becoming a more common order as Starbucks is featuring its espresso based beverages. It's an interesting alternative to ordering plain shots of espresso. While we've learned in this guide that Macchiato means 'to mark,' I cannot for the life of me figure out why this drink has that name, because nothing is marked. 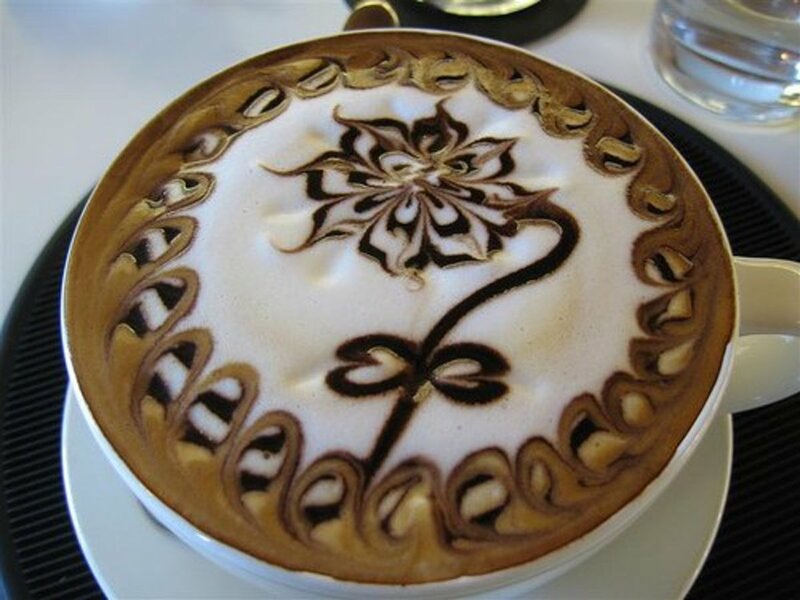 An Espresso Macchiato is simply one or two shots of espresso poured into a short cup and then topped with milk foam. It's like a tiny, very dry cappuccino. In this instance, I suppose the foam is marking the espresso as opposed to it being the other way around. The simplicity of this menu item leaves it very customizable. You can flavor or sweeten it with anything you like and the amount of shots in it are completely up to you. Instead of being ordered by Starbucks standard size, it's actually ordered by the amount of espresso you'd like - Solo for one, Doppio or Double for two, Triple for three, Quad for four... and if you really want more espresso than that in your cup, it's easiest to just say you'd like five or six shots. Thanks for reading! 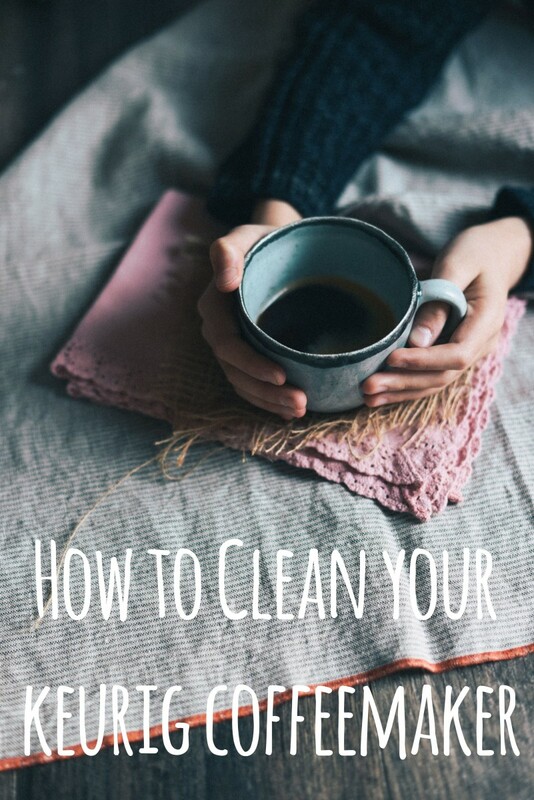 I hope you've learned something from this guide. If you're interested in learning the ins and outs of the Starbucks menu, check out my other guides. In the next installment, I'll cover Tea Lattes. Is it ok to have one iced caramel macchiato from Starbucks a day? 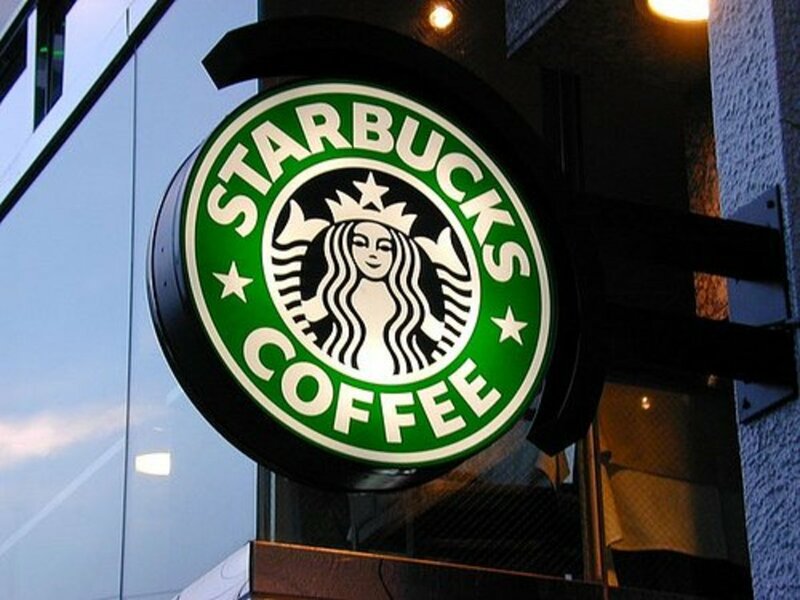 There are plenty of people who have Starbucks every day! While you would have to keep an eye on your diet for whatever other caffeine and sugar you might be having, there’s nothing incredibly unhealthy about an iced caramel macchiato. There is a lot of sugar in a Venti, though, so be careful with that. I loved the hazelnut macchiato! Please dont ask for it upside down... you just sound stupid. Upside down macchiatos are lattes and upside down lattes are macchiatos... Unless we are talking espresso macchiatos. So please if you want it mixed then just ask for a vanilla latte with caramel drizzle. I always used to order a lightly iced grande skinny hazelnut macchiato from the Starbucks near my house. 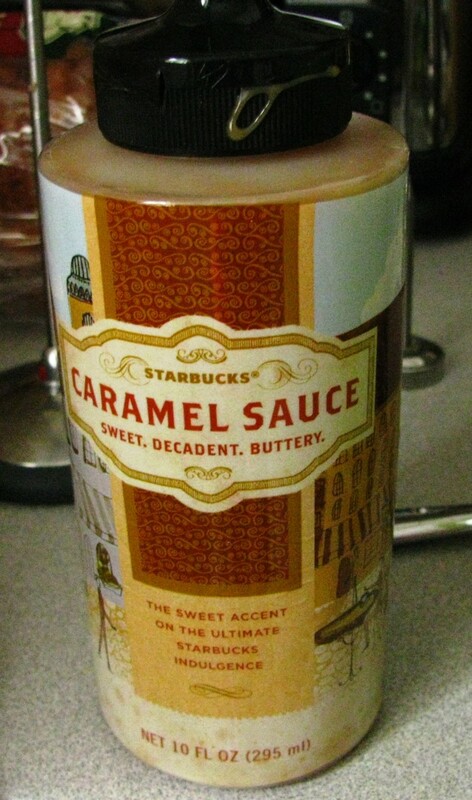 I am so disappointed that they phased it out :( However, I do love the same in caramel. A traditional Macchiato, or an Espresso Macchiato, would be just shots of espresso with a scoop of foam over top, which means there is much less milk than what you would get in a Latte. It is a common drink order where I work now, but I know that there are stores where this drink is very rarely requested. 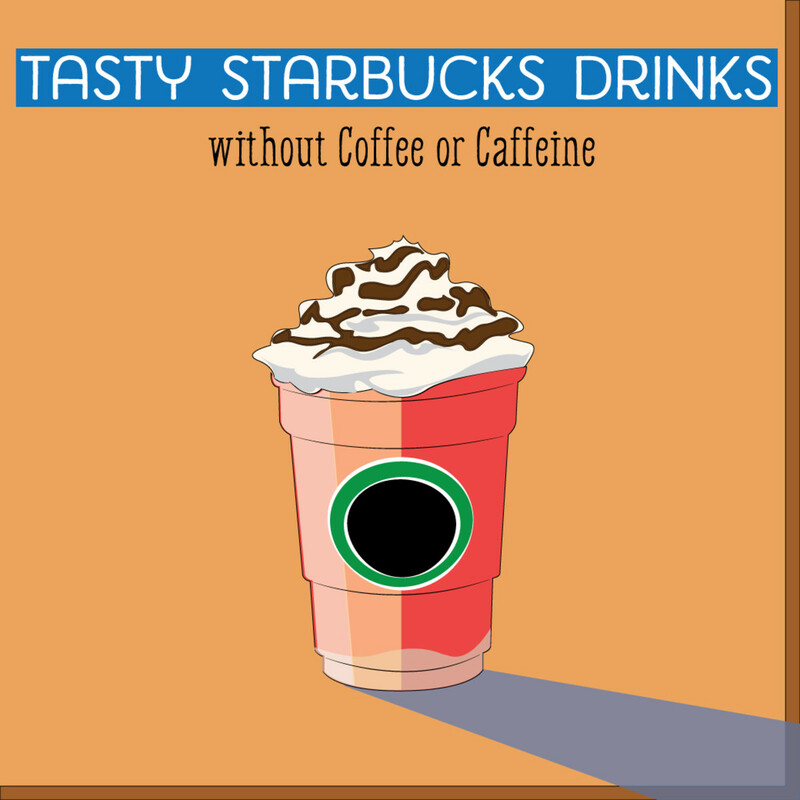 Unfortunately, that means there are probably baristas out there who have no idea what this drink is! An upside down latte isn't a bad idea, though! It's kind of a 'macchiato' style latte, according to Starbucks standards, and doing something like this gives you the opportunity to try out different flavors. Yes! There are some Starbucks in the US that already serve alcohol, but that's far away from where I work. The state I live in is a commonwealth, which, in part, means tougher liquor control laws and such. After being a fan of the Caramel Macchiato since I was old enough to drink coffee, I decided to try just an original Macchiato. After googling "ordering at starbucks without sounding like an idiot", I decided I should just ask for a "traditional Macchiato". As i ordered this, the barista asked if I meant the latte. I said no, just a traditional Macchiato. When I got my drink, the girl handed it to me and said, "here is your latte". On the cup it read that my order was a Latte, upside-down. Did I get the true macchiato experience? I didn't add any flavor or anything so I think I did, it was good. Just don't know if i got what i was hoping for and if not, how to order it right next time. Thanks! The espresso macchiato is actually the only one of these that is actually a macchiato, traditionally speaking. The idea is to mark the espresso with some foam. Starbucks uses the name macchiato to describe various drinks, but that's more of a Starbucks thing than anything else. At any other coffee shop if you ask for a caramel macchiato they would bring you an espresso macchiato with caramel syrup added if they're not familiar with the Starbucks drink. I haven't been able to update my hubs in quite a while due to family issues and my school workload, but I'm hoping to update them soon. This will include new seasonal beverages and some updated charts for ease of access. My Drink Guide - Terms has some basic charts available now, and hopefully that can help a bit. Thank you for your articles, they have been very helpful. Do you have a chart with all regular and seasonal beverages, detailing the # of shots, topping and a brief description of the drink? Thanks in advance for your help! The level of detail in your article shows you are passionate about them...I hope to get confident and get to that point myself. The Starbucks experience is definitely way different from the kind of experience you'd get at a local coffee shop. Because of the size of the corporation, we are trained to put an emphasis on speed of service and on creating a consistent product - people should get exactly the same thing from every location, every time when they order. This can take away from the historic artistry of the barista profession. We use automatic espresso bars and definitely change the definition of some of the original Italian words. That being said, as far as corporate chains go, I think Starbucks has a lot to offer. We have some great whole bean coffee blends and I've always loved our tea selections. Our espresso drinks are good quality for what they are, and some of the baristas we hire do have other barista experience at smaller, more specialized shops. I don't think Starbucks can ever replace or replicate the artistry you can find in authentic espresso cafés, but it's a great corporation to work for. before the plague of Starbucks swept the world there was only one drink associated with that word. Double shot (ish) 'marked' with a dollop of foam. That's it. I cannot for the life of me figure out why Starbucks baristas insist on pretending coffee never existed before they had the good luck to discover it. And pushing a button on a machine that spits out bland espresso does not a barista make. Sure! I don't think there's an easy way to order this - you could ask for it upside down or tell them you want it in the Macchiato style, but it's not a very common order, so it might be a little difficult to explain to your barista what you're looking for. Would you be able to turn an Latte into a Macchiato? Say an Iced Hazlenut Mocha. Can they make it into an Iced hazlenut mocha macchiato? An espresso macchiato still fits the name - it's marked by the foam. It makes a little more sense when it's called just a 'macchiato' instead of espresso macchiato, since the latter name implies the espresso is the part doing the marking. I work at a "We Proudly Serve" store, and I've only once ever made this for a customer. Thank you so much for all of these little articles! I just got a cappuccino machine for Christmas and realized I didn't know the difference between some of my favorite drinks at Starbucks since I wasn't the one preparing them. You've helped and inspired me so much! The iced caramel Macchiato is definitely one of my favorites at Starbucks! Speaking of this "... and if you really want more espresso than that in your cup, it's easiest to just say you'd like five or six shots." There is a guy that comes into my Starbucks that orders an Icd 5shot Americano. I'm not entirely sure what cup you're working with - it's been a long time since we switched, heh. Keep in mind that Caramel Macchiatos are mostly milk - I think my best advice would be to fill milk to the top line, then top the drink with ice. You just need a little bit of room on top for the shots of espresso. Generally speaking, a shot of espresso is 1oz, so if you're using a venti cup that's 24oz, you only need space on top for 3oz of espresso. When I make iced Caramel Macchiatos, I usually just eyeball how much ice I need - some baristas use a set scoop to be more consistent. The clear indented lines aren't really an indicator of anything. If you've got the two at the very top, you could try filling milk to the top green or black line, then ice to one of the two indented lines at the top. I'd actually shoot for right in between them - I think that would leave enough room for espresso. I love the iced caramel machiatto and have a reusable starbucks cold cup. I would like to make this drink at home, as money as tight and I can't afford to go into starbucks everyday for a drink. Although making them at home wouldn't make me quit going to starbucks. Because no one can make a drink like a starbucks barista. I was wondering if you could tell me what the measurement lines on the cup were. I have the old starbucks logo cup not the new one. As I see the new ones have 3 black lines and not 2 green lines. I know the order of what goes in the cup. But which line is the ice fill line and which line is the milk fill line. Plus the clear indented lines on the cup do they mean something too? ?